Erudite is really the perfect adjective to encapsulate the spirit of this book. There is so much good information about different brewing traditions, beer styles, and top breweries, though, and that makes this totally worth the read. And the historical context for the evolution of styles in different parts of the world is quite interesting. 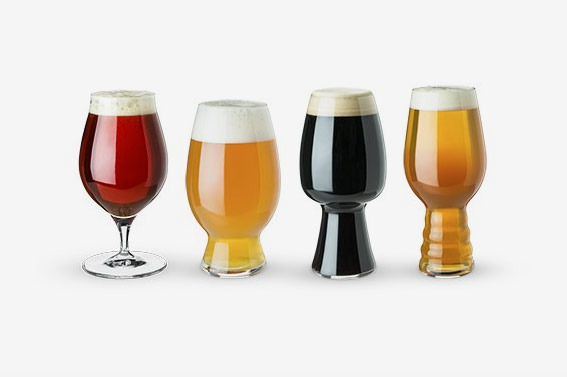 Snobbery is in the eye of the beer holder. The popular conception of beer at least in America is that it is the beverage of choice for simpletons, best suited for tailgating, backyard barbecues, and frat parties. I wasn't keen on his treatment of American beers, though he wasn't unkind - just not as ebullient as he was for the lagers and. This is not the only sin of repetition - I lost count of Oliver's musings about whether carbonnade flamande or moules frites should be considered the national dish of Belgium. Beer is more difficult to make and requires some thought when choosing the ingredients. If you are a beer drinker, and looking to expand your knowledge on your beverage of choice, you really can't do better than this book. 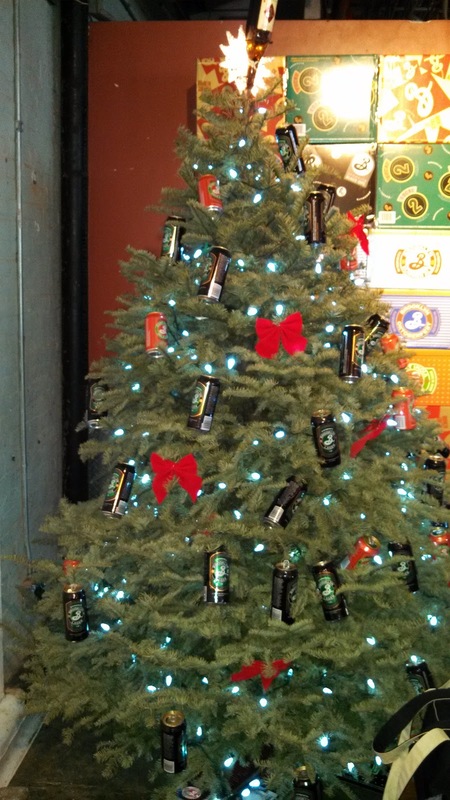 If you don't, keep this in mind for the beer-lover on your next gift list. His prose is easy to read, which certainly doesn't hurt. I've enjoyed beer for a long time, but I can honestly say that after this book I am a changed man. John Spertus gave us this book, and I have to sya that after going to the Great American Cheese meeting and tasting beer with cheese that I became more interested in what foods you might pair with what styles of beer--until Joel gets more into beer brewing again we probably won't do much of this, but I do like the idea and this is a good book to start thinking about it with Seja como leitura ou para referência, este livro é incrível para quem quer saber mais sobre os estilos de cerveja e harmonização. Seemingly, every combination is amazing. Then, use the book as a reference when you decide you're ready to learn more about a specific beer style. I will be touring central Europe in the fall and though I will try Czech and Austrian beers just because, I'm steeling myself in advance. He has made many appearances on television and in other media, writes Garrett Oliver is the Brewmaster of The Brooklyn Brewery in New York City and one of the foremost authorities in the world on the subject of beer. This was to add to the knowledge base, even though I'm not a fan of Oliver's Brooklyn Brewery and I dislike most of the styles he crows about. Back in the States, he met with the star chefs he has advised about beer. The parts to skim quickly are the stories about the breweries that produce exemplars of each style. 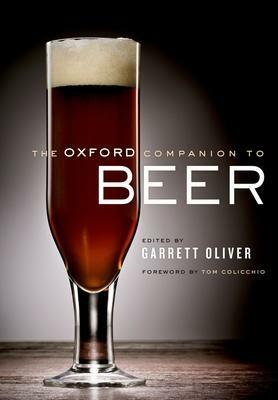 Garrett Oliver has written the best book I've read on beer and food pairing. Have you tasted the real thing? Overall a great read and a must for anyone who pairs alcoholic beverages with food. Our oldest ancestors were drinking beer long before they were drinking wine. Some may find Oliver's descriptions of beers pretentious, but personally I found them poetic. After all, this book is about the joy of beer not the formula. Seemingly, every combination is amazing. Garrett Oliver, the Brewmaster of the Brooklyn Brewery, takes us on a worldly adventure, educating us on the history of beer. There were some tidbits of history that were new to me; and Garrett certainly knows how to pair. The author, the master brewer at Brooklyn Brewery, certainly knows his stuff. It is the highest award given within the United States brewing profession. This book will expand your repertoire of descriptors and flavor markers as well as inspiration for new menu items. This book does a great job Finally a book with an author that agrees with me that wine is a bit overrated. Oliver is a fount of knowledge when it comes to the topic. If you love beer in all its beautiful varitey, then you should defintiely own this book. All along the way he writes with a warm, familiar voice, peppering his prose with historical tidbits, personal anecdotes, and lots of info about beer. Corona, or Bud shall touch these lips no more. 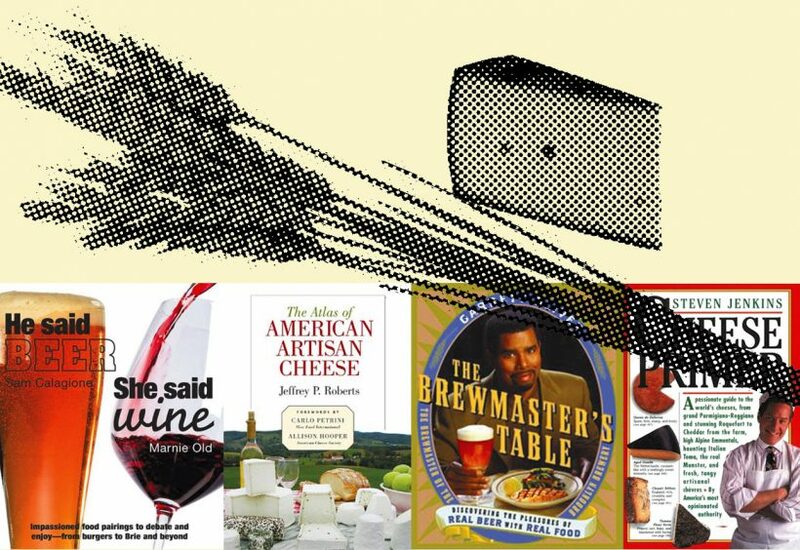 Garrett Oliver has written the best book I've read on beer and food pairing. Most important, he shows how real beer, which is far more versatile than wine, intensifies flavors when it's appropriately paired with foods, creating brilliant matches most people have never imagined: a brightly citric Belgian wheat beer with a goat cheese salad, a sharply aromatic pale ale to complement spicy tacos, an earthy German bock beer to match a porcini risotto, even a fruity framboise to accompany a slice of chocolate truffle cake. It is but a watered down travesty. That must have been an interesting path. The way he describes the smell and taste of each beer, the food it pairs with, and the region it comes from, makes you want to head out and get that beer that moment. I'll also probably always keep it handy to reference one thing or another. I have always been a great fan of the beers in Germany. In addition, it's a fantastic introduction to how beer is made, including in depth discussions of the most important styles. It requires a little more effort from reader, which ultimately may not be a bad thing. I like the emphasis on both complementary and contrasting flavor profiles that make for good pairings. This strikes me as unnecessary ~ we should all agree that the goal should be elevating both food and drink, in all forms. I would have preferred more of his opinion on beers and food pairings in separate sections, but in retrospect I think it was probably more natural the way he laid it out.